ELC is a dynamic group of rising business professionals and community volunteers in their 30s and early 40s. Each year, ELC selects a different program to fund at Children’s through proceeds from the Scrubs Party. Past beneficiaries include the ECMO Center, the Center for Safe and Healthy Children and the Robotics Center. 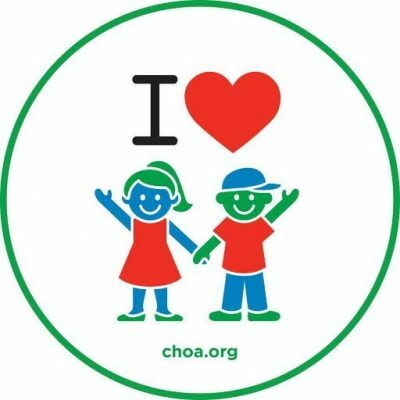 More information on the 2019 CHOA Scrubs Party Presented by Rogers.